NICEIC is supporting women in the electrical industry through its Jobs for the Girls Bursary Scheme. The scheme offers grants to women already working in the industry or looking to get a helping hand at the start of their career. It is open to women of all ages and designed to cover training or other associated costs, up to a maximum of £500. 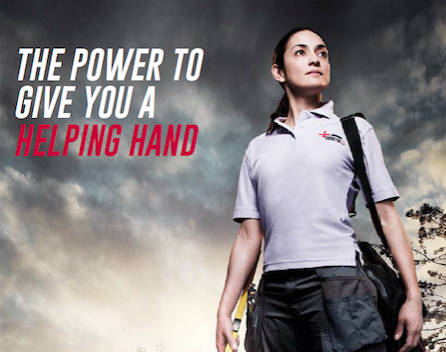 In the six months since launching the bursary, NICEIC has provided £5,000 of funding to more than 20 women. The youngest applicant was a 17-year-old just staring out at college and the oldest was a 55-year-old who wanted to get back on the tools after a career break. The average age of all applicants was 29, perhaps an indicator of the later age that women traditionally come into the electrical industry. Emma Clancy, CEO of NICEIC, commented, “Over the last seven years, we have seen a marked increase in the number of women who come to us looking for help and assistance. Employers have also been in touch to see how they can attract more female candidates. “Through this bursary, we have been able to offer practical and financial support and hopefully create a smoother route into the industry.